Doctor Who isn’t just a TV show, it has grown way beyond a single medium. You can now find Doctor Who everywhere. One of the things that has been a staple for a very long time (even back when I was a kid) was Doctor Who books. I used to love reading those books and still do. 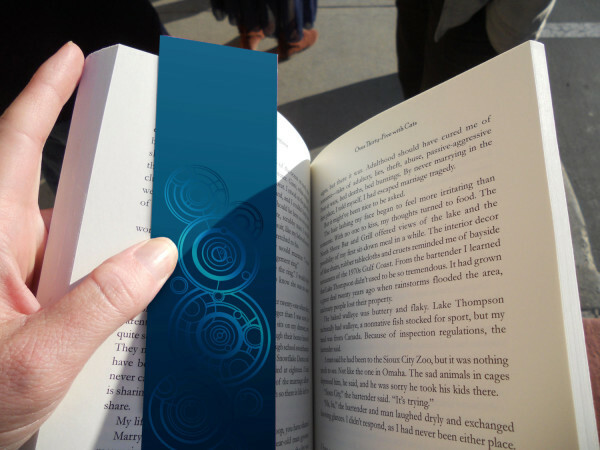 One of the essential items for a good Doctor Who book is the right bookmark. 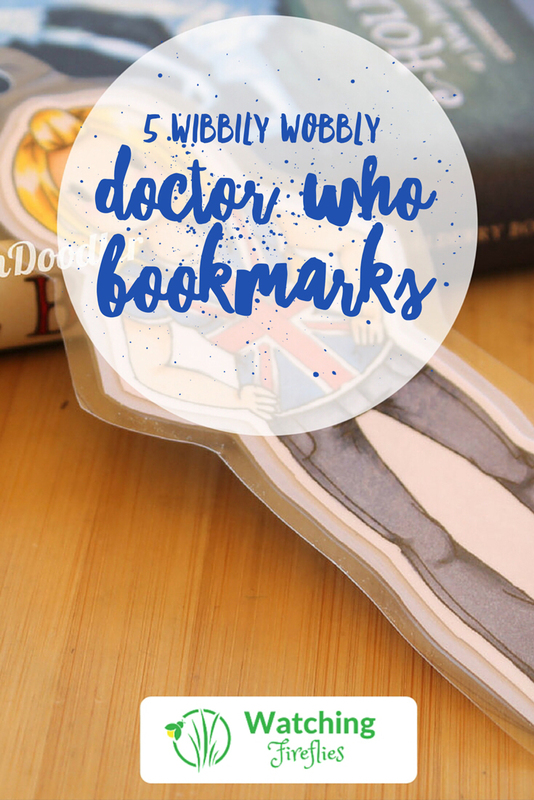 Good news is I have found these 5 awesome Doctor Who bookmarks that will look great in between the pages of any Doctor Who book. I love these 4 booksmarks featuring original drawings of the 9th, 10th, 11th and 12th Doctors by Amy Crook. I love the way she depicts the Doctor’s in them. You can pick these up for a steal from her Etsy store AmysNotDeadYet. The design for this bookmark is simple but beautiful. It features the Gallifreyan symbol on a Tardis blue background. Turn is over and you will see the Tardis on the back along with the words ‘Never cruel or Cowardly, Never give up, Never give in”. Grab this one from ArtistBrad. 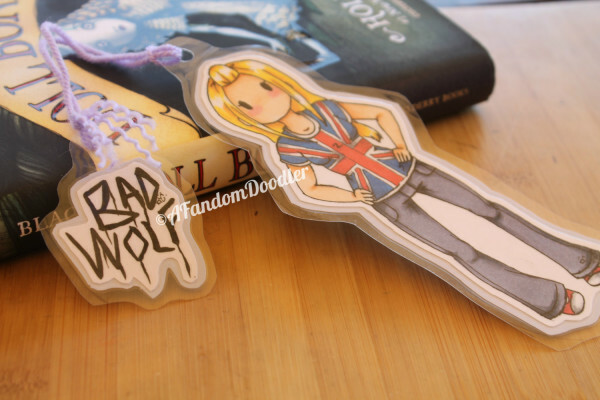 Ok admittedly it was very hard to choose a single bookmark from AFandomDoodler’s Etsy store to feature here so if you like this Rose Tyler Bad Wolf one make sure you check out all of the others at her store. Lots of Doctors and Assistants (and other fandom’s as well) to choose from and they are all great. 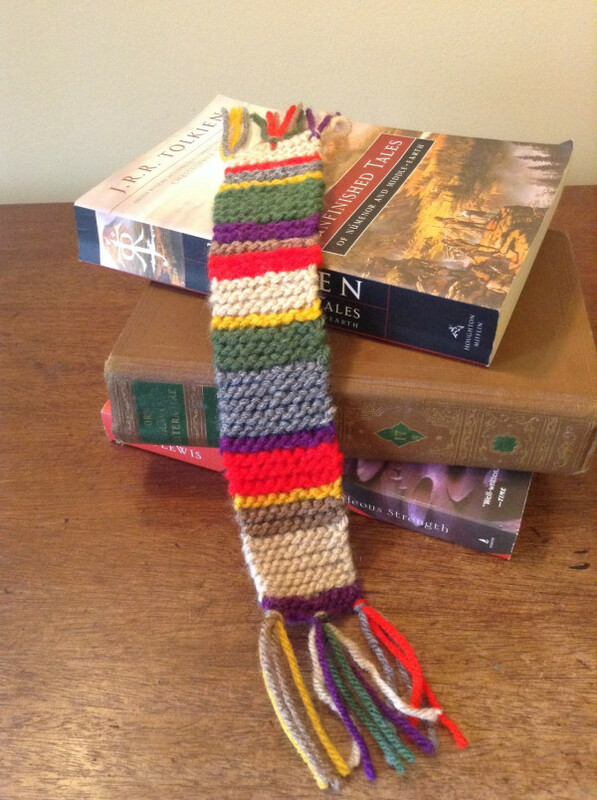 Fans of the old Doctor’s (especially Tom Baker) will love this Fourth Doctor bookmark. A throw back the the original classics you can’t go wrong with this one. Pick this up from TaylorFour’s Etsy store. 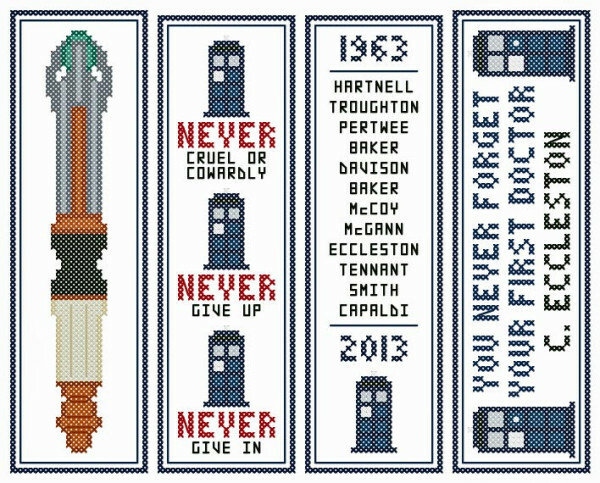 These bookmarks are cross stitched but have a really cool side effect of making them look like a retro 8-bit game version of Doctor Who. NOTE: This is just the pattern so only grab this from NeverDyingPoet if you are a cross stitcher. 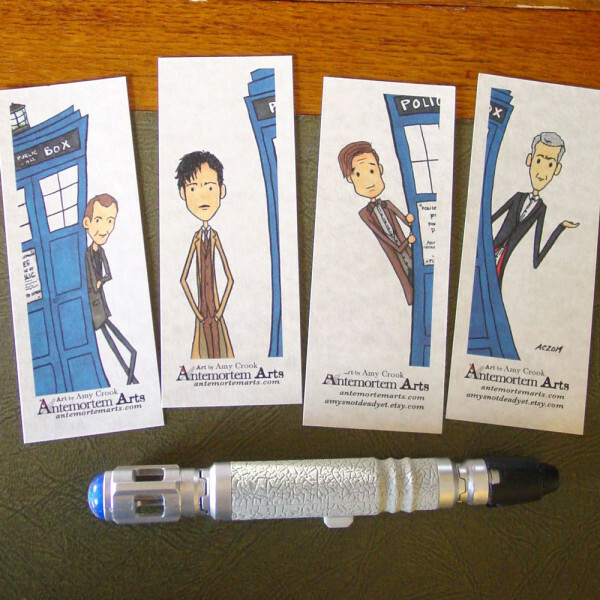 Which one of these Doctor Who bookmarks would you like to receive as a present? Let us know in the comments below.